Do Your Renters Need Dog Liability Insurance? 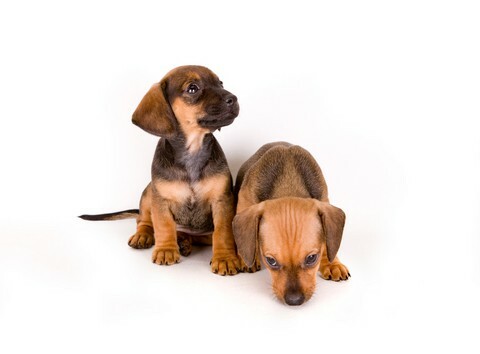 Home · Property Management · Latest News : Do Your Renters Need Dog Liability Insurance? Pet Protection Pak recently launched their dog liability insurance program in three additional states, Wyoming, Utah, and Nebraska. With the addition of these three states, they can now offer this unique insurance product in 35 states across the United States. With the risk of dog bites looming over landlords, many choose to deny pets altogether. But the number of pet owners has grown substantially in recent years, and pet-friendly properties attract the largest pool of rental applicants. According to national dog bite statistics, prohibiting certain breeds only solves half the problem because many “friendly” breeds also have caused injuries. Pet Protection Pak, a dba of Personal Care & Assisted Living Insurance Center, LLC, is founded on the belief that “all dogs matter” and no breeds should be discriminated against when looking for dog bite insurance or dog liability insurance for pets. The team at Pet Protection Pak says it focuses on helping responsible dog owners find an insurance policy that meets their landlord, state, or county’s requirements. The company boasts that it can quote and bind the tenant, and then send you a certificate of insurance all in one day. For more information on this coverage, call 800-673-2558 extension 114.